COLE GRISSOM was most recently seen at the New York Musical Festival (NYMF) as Sidney in The Best of Fest Production, Errol and Fidel. He stepped into this part after playing the title role in NY Gilbert and Sullivan Players’ off-Broadway production of The Mikado. 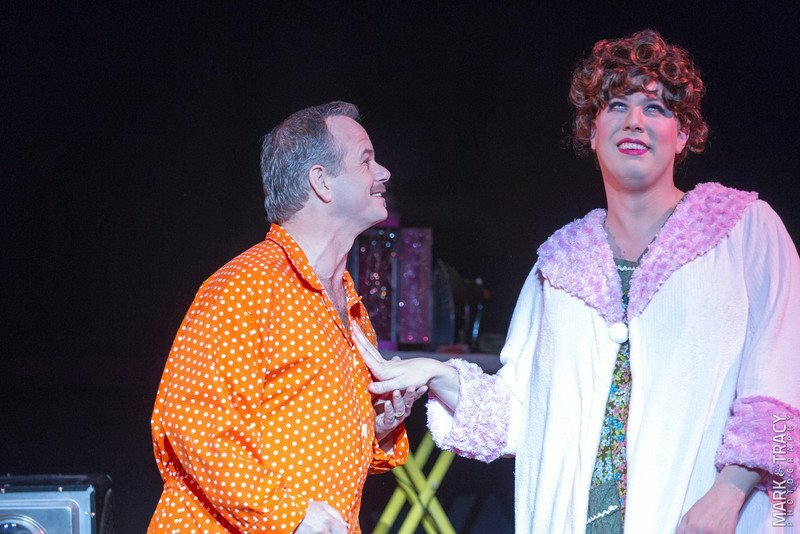 Previously seen as Edna Turnblad (Hairspray), Maximillian (Candide), Elomire (La bete), Neville Craven (The Secret Garden), Rapunzel’s Prince (Into the Woods), and Marcello (La Boheme). He is a proud AEA member.